Welcome to the city of lights & Love. 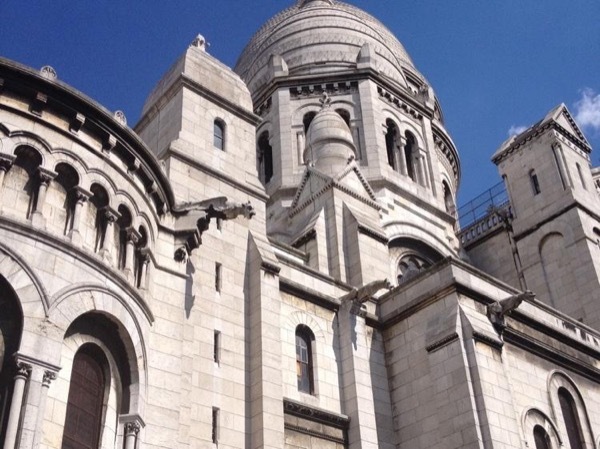 *Missing our beloved Cathedral* NOTE about the silly "Yellow Vests" : Protests are strictly limited to Saturday afternoons, the rest of the time is business as usual. The city is not affected on other days. I just passed the 800-tours mark last summer. Most 5 star reviews! I'm a middle-school teacher with some time on my hands to guide tourists in Paris. Walking around the city and learning about its history is a hobby of mine. Sharing it with foreign visitors is always fun! If you don't want to be rushed like cattle, please don't choose the boring hop-on-hop-off bus. 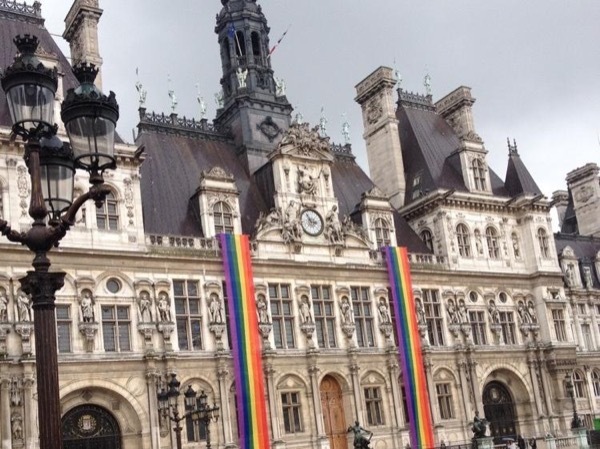 Paris deserves so much better ! My tours are neither a history class nor an art class. They are aimed at making you fall in love with this amazing city. A pleasant discovery through all senses. Whether you want to see the most famous monuments, the quaint neighbourhoods, the historic downtown or go off the beaten track, I have the perfect itinerary for you, but you are always in control of the tour. Paris is best seen on foot. If walking for three hours is a bit too much for you, we can always ride the metro or take a city bus to reach remote places, but I am not a big fan of driving a car here: there's too much traffic in the city to enjoy your time this way and it's now nearly impossible to park anywhere. 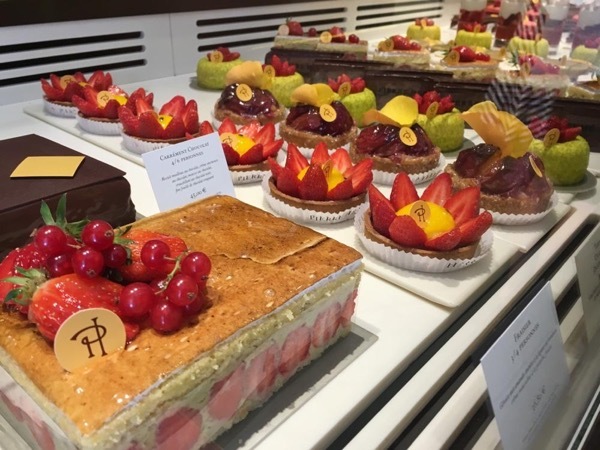 I often custom-make my tours, so don't hesitate to ask! You're the boss. I can adjust tour duration, starting point, stops, anything you want. I always come and meet you at your hotel or place of stay. You'll have zero stress! Unusual requests have been frequent over the years: I can handle them! 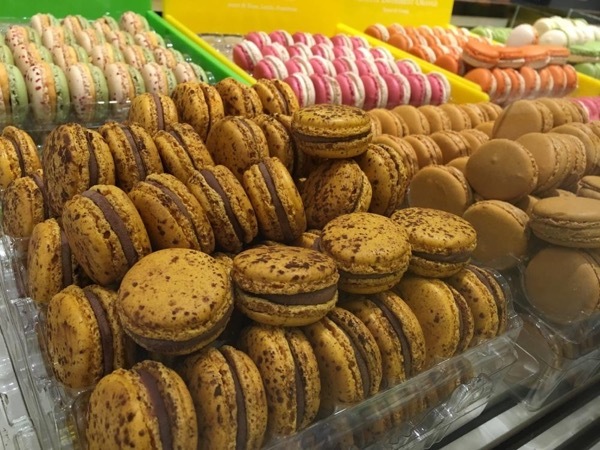 You name it: organizing a surprise marriage proposal at the foot of the Eiffel Tower, stopping for cheese and wine at the tip of StLouis Island like Parisians do, or even trying all salted caramel macarons in town to decide which is best. . . Been there, done that! I have been guiding small groups or individuals for 7 years now, it's become a real passion. I look forward to it each time. I have so many anecdotes and fun stories to tell you about my city. My tours are never boring, just read my reviews! SAFETY: There are some fake taxis at the airport. Only use taxis with a taxi sign on the rooftop and meter or Uber. Pickpockets are around tourists of course, but simple measures can prevent these problems, like not putting wallets in your jeans' back pockets. Do not stop to sign petitions or hold babies. . . Gypsies are very inventive when it comes to distracting you. This being said, we don't have guns. . . so no violent crime. ABOUT THE LOUVRE: I cannot comment on the art. I am not a licensed guide for museums. 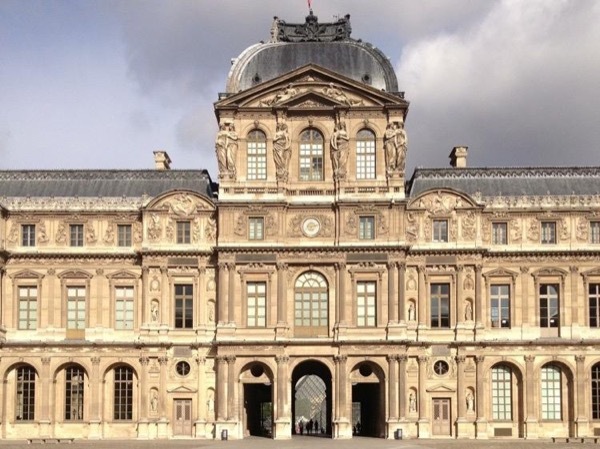 If you want a detailed tour of Louvre, please hire a licensed guide on this website. Same for Versailles. 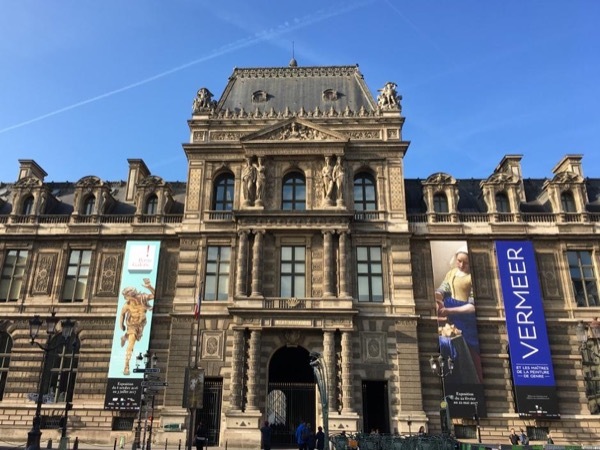 ABOUT THE PARIS PASS: There are two confusing passes: The "Museum Pass" gives unlimited access to national monuments and museums (but not always skip-the-line) for 2 to 5 consecutive days. Only interesting if you visit more than 2 museums per day. The "Paris Pass" combines the Museum Pass and the Public Transport pass. It's much cheaper to buy a day pass at any metro station each morning (8 euros), and just get a special ticket to Versailles when you go (5 euros). NOTE ABOUT THE EIFFEL TOWER: I cannot get you skip-the-line tickets. These can only be obtained by you on the tower's website for 25€. If unavailable, some resellers will charge twice the price online. . . Just make sure they are legit. Expect long lines even though you have a timed ticket. 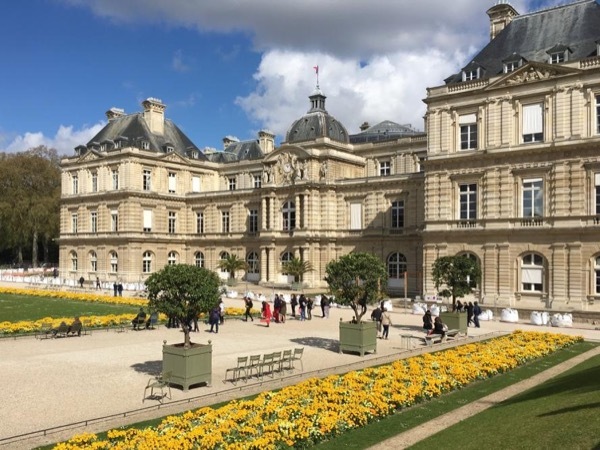 OPENING HOURS: City Museums (like Carnavalet, Petit Palais. . . ) close on Mondays and are free. 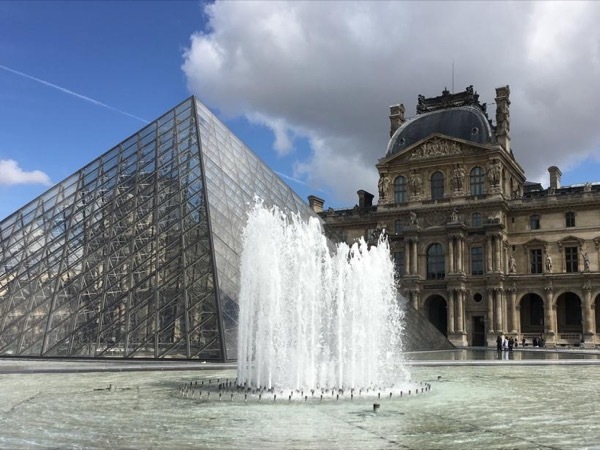 National Museums and Monuments (Louvre, Orangerie, Pompidou. . . ) are closed Tuesdays, except Orsay, Picasso and Versailles which close Mondays. Shops are usually open from 10 am to 7:30 pm, except Sundays. Email if you have any questions. I try to maintain my calendar accurate, do check it to see if I am still available on the day of your visit. In high season I get dozens of messages per day. Please be patient. Thanks! David was great! He was very accommodating when our flight was late. It was our first morning in Paris and he oriented us well to the city. He was full of interesting facts. We learned so much about history, architecture and culture of the city. Excellent suggestions for non touristy restaurants! Because of what we learned with David, the rest of our time was so much better. We highly recommend David and this tour! I can enter museums, taking you to the essential pieces, but I won't give commentary on the art. For that sort of art-focused tours, I would rather you hired one of my licensed colleagues on ToursByLocal and rather use me for outdoor city walks. Thanks!